※Rental without a reservation can not be. Please if booked in advance. However, we English can not be only a little. People can speak Japanese is good if you can. But, only in the English language, I will do my best servants! However, as a result I do not know. I hope you have always got. It is also a wonderful Japanese! 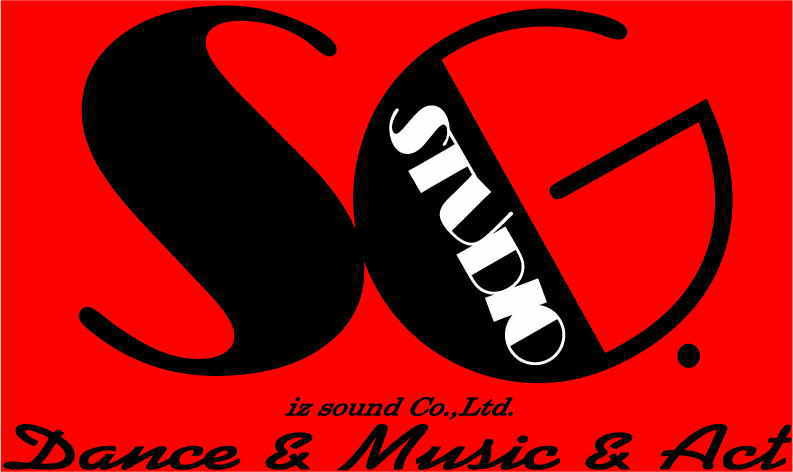 Copyright © 2000 One Bit & iz sound（イズサウンド） All Rights Reserve.